Either for exhibition or for the home, our finishing services give the ultimate professional look to your work. 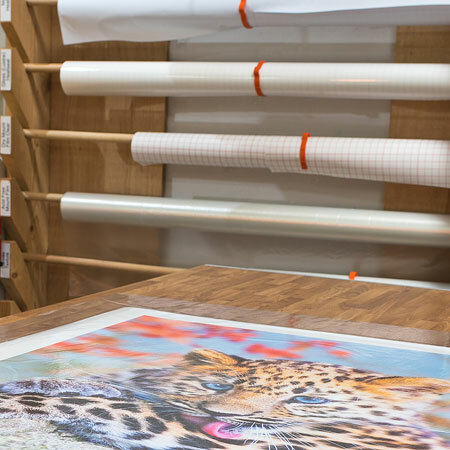 Mounting protects your prints by ensuring they remain flat and also prevents dents and creases. Mounting on to display board is an excellent option to consider if you are planning on framing your print. Mounting on to foam board, foamex, mdf or other substrates is ideal for exhibiting your work in a clean and minimalist way. We either use our vacuum hot press machine or our cold roller press to mount prints (dependant on size or substrate). These techniques don’t involve us using any messy glue and they also provide a guaranteed flat and bubble free finish. 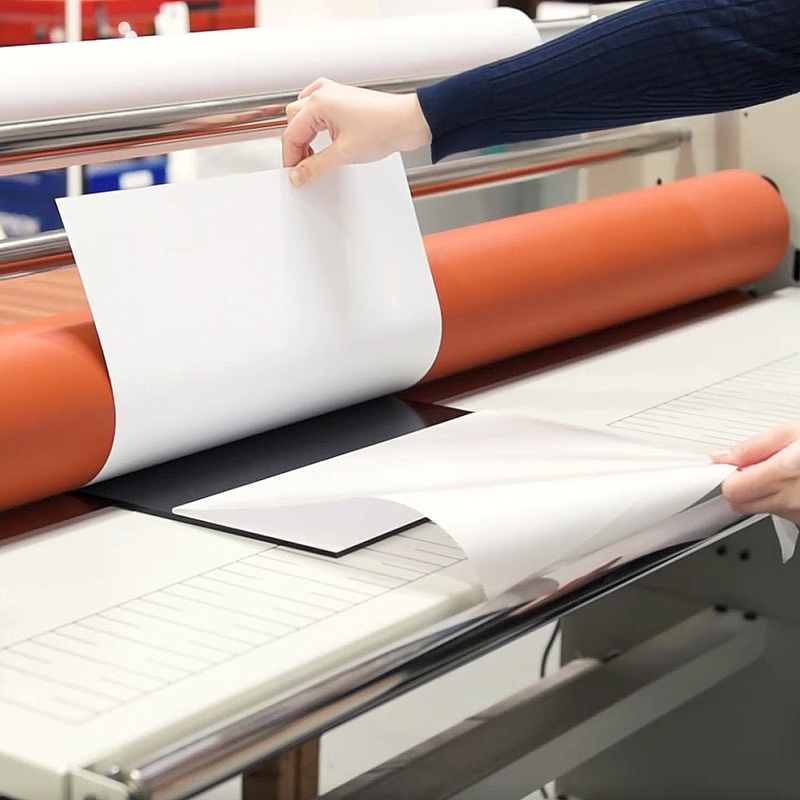 Heat-sealing or cold laminating is an ideal way to protect your prints from wear and tear. An ultra thin acrylic layer is added to the surface of your print which not only prevents scratches and scuffs* but is also water resistant and protects the image from damaging U.V. light. Available in Matt, Lustre and Gloss finishes. Both matt heat-seal or matt cold-lamination have anti-glare properties making the finish ideal for exhibitions and intense light situations. This also means you can frame your print without the need to add glass. 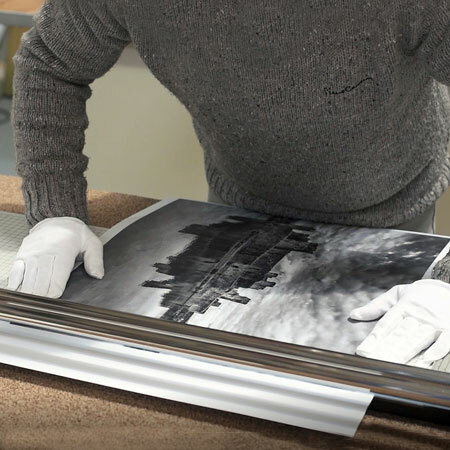 A lustre heat seal (sometimes referred to as ‘gloss/lustre’) gives a slight glossy finish to your prints but also adds a ‘stippled’ texture that is similar to the lustre finish found on c-type photographic prints. *A gloss laminate gives your prints an ultra shiny surface but it is easy to scratch. Brilliant printers. open to the public. They have loads of different papers if you want something different.